Now Selling! Sunflower Ridge is one of Hewitt's newest communities, located in Midway ISD. 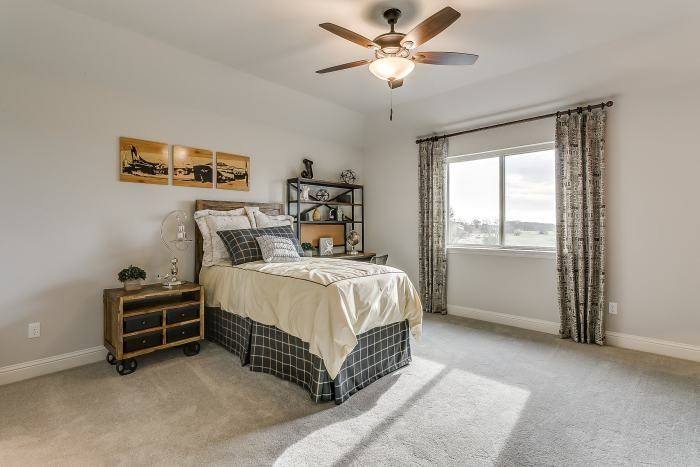 Enjoy nearby city parks, shopping, and restaurants, with easy access to I-35. 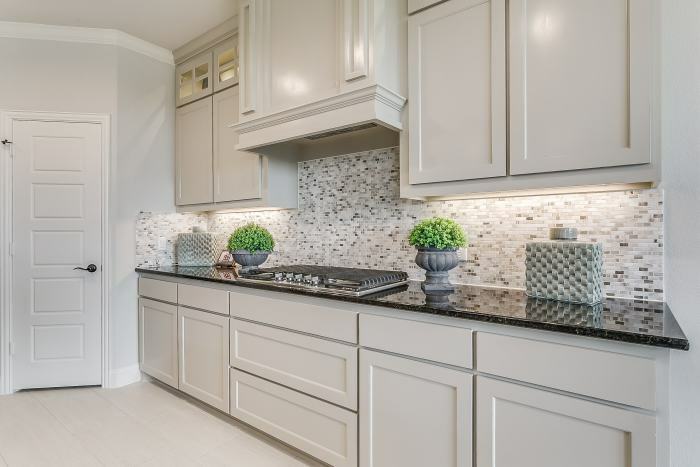 Call today and start building your dream home with John Houston Custom Homes. NEW PHASE OPEN NOW! 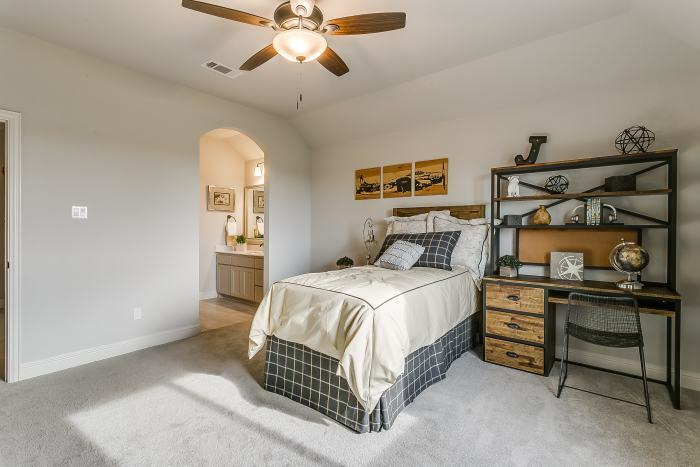 Sunwest Village is country living between Waco and McGregor and located within Midway ISD.Sunwest Village just minutes from downtown Waco and McGregor. Enjoy the city walking trail and park in this beautiful setting just minutes away from shopping, restaurants and entertainment. 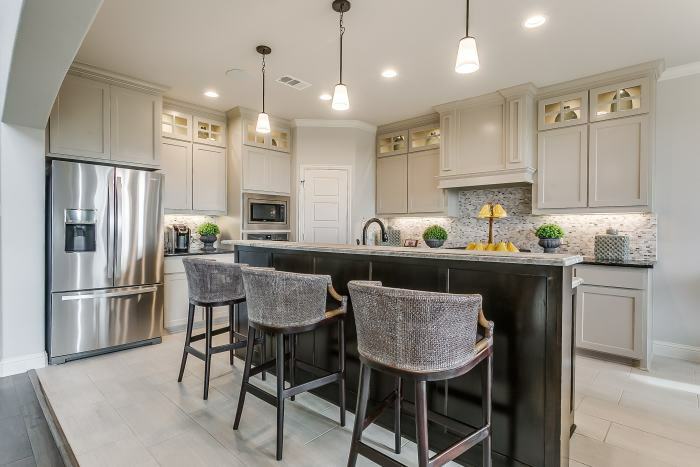 Be a part of Sunwest Village and the popular Hwy 84 corridor. 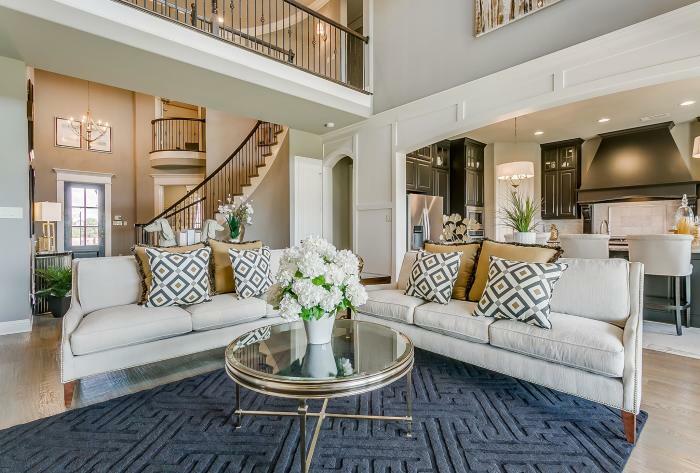 Call today and start building your dream home with John Houston Custom Homes. FINAL HOME SITES AVAILABLE! 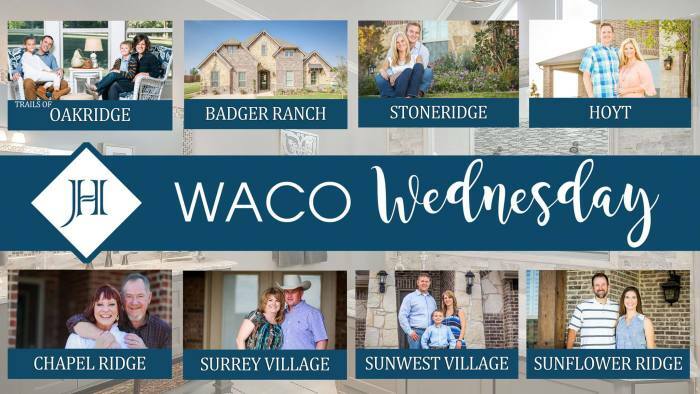 Badger Ranch is a family-focused master planned community in Midway ISD located just minutes from downtown Waco. 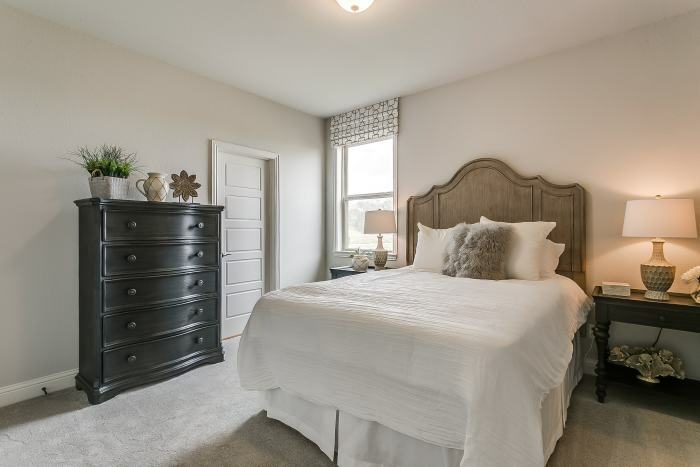 Enjoy the conveniences of nearby dining, shopping, and hospitals. 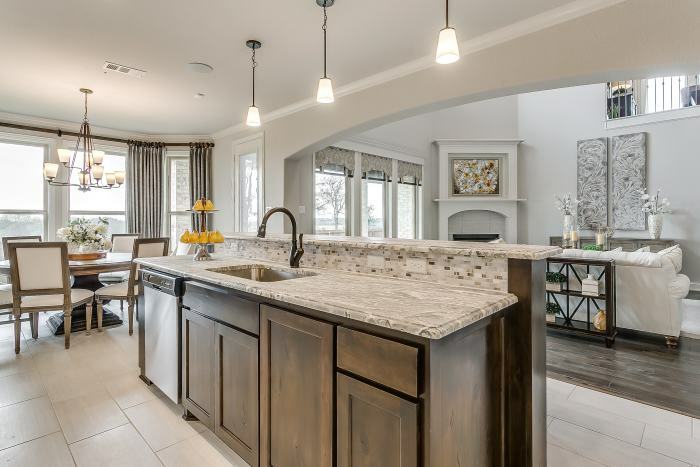 This beautiful community offers views of Lake Waco, the middle of Bosque River, as well as Badger Lake. 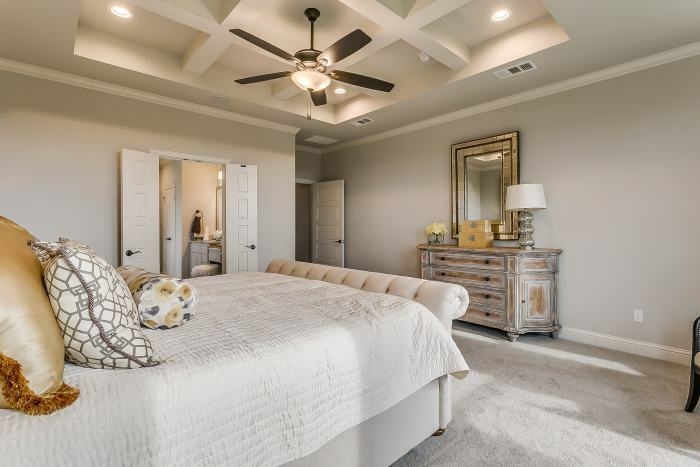 Residents of Badger Ranch will enjoy a community pool and cabana area, tennis courts, and biking trails. 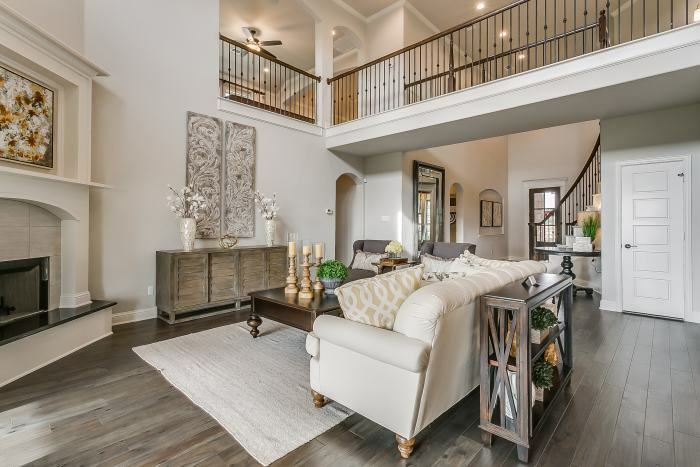 Stoneridge offers large home sites and prestigious custom designs conveniently located near major thoroughfares, shopping, dining, recreation and entertainment all within Midway ISD. 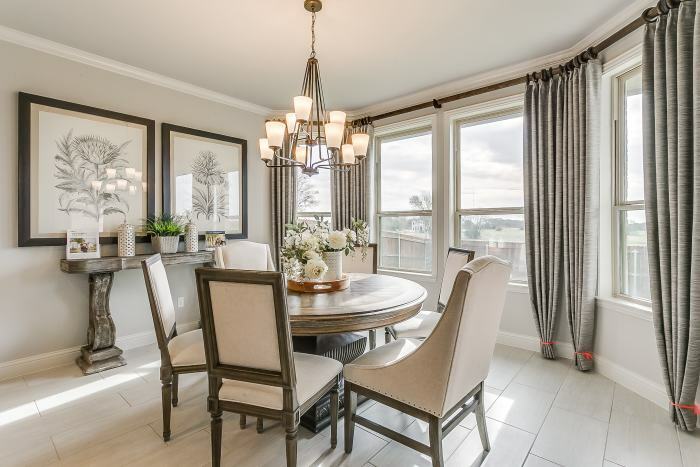 Quiet meandering streets in an established community that maintains great resale value. Efficient, open and flexible plans to design a home customized to how you live on home sites to build. 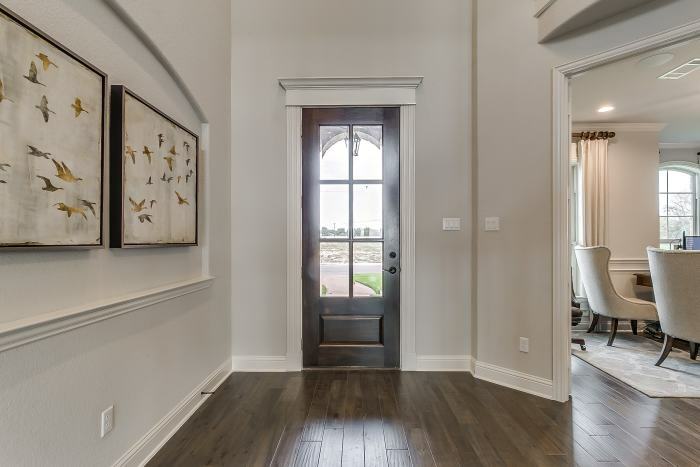 Call today and start building your dream home with John Houston Custom Homes. NEW PHASE & PLANS COMING SOON! The Chapel Ridge community is located just off Chapel Road. 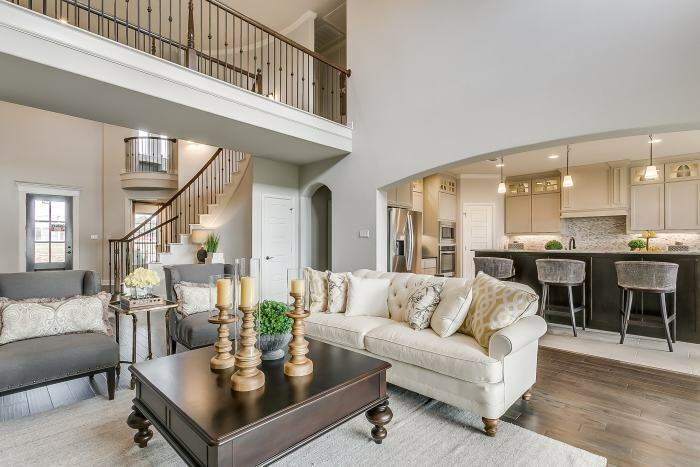 This West Waco community located in the Midway ISD offers the convenience of nearby shopping, churches, and hospitals. 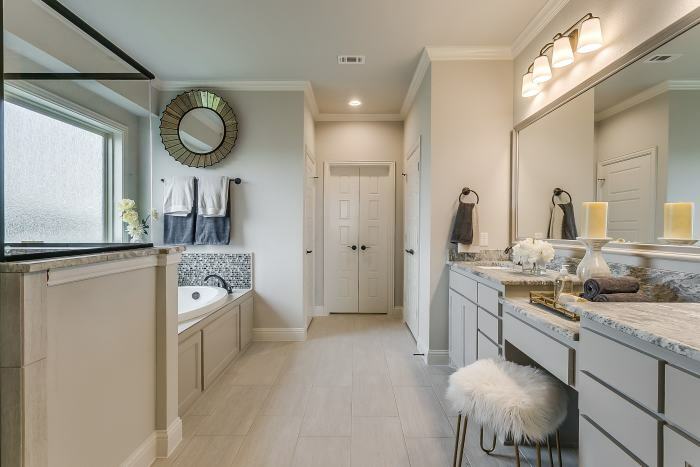 Schedule your appointment today and discover one of the best-kept secrets in Waco. NOW SELLING in Midway ISD! 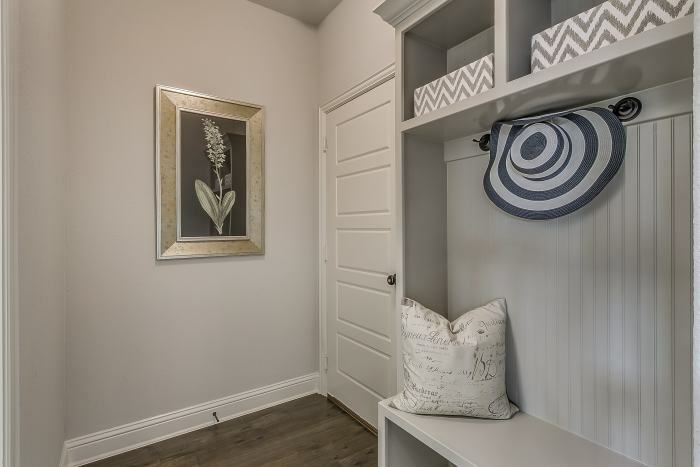 Hoyt is centrally located and just minutes away from downtown Waco's shopping dining and area hospitals. 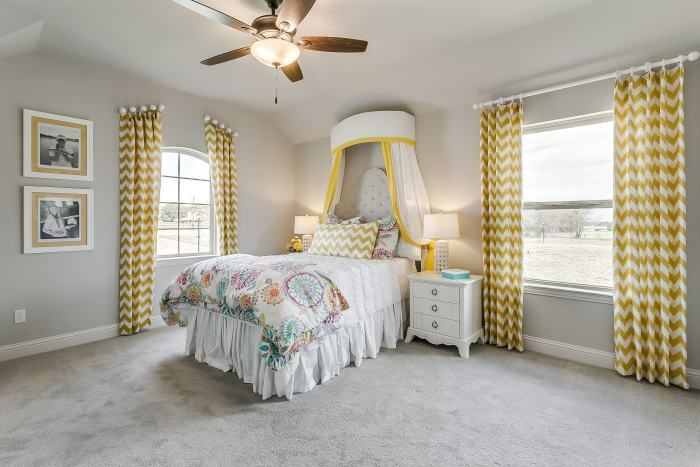 Hoyt is a family-focused community in Midway ISD with the premier South Bosque Elementary and River Valley Intermediate located just a few miles down the road. 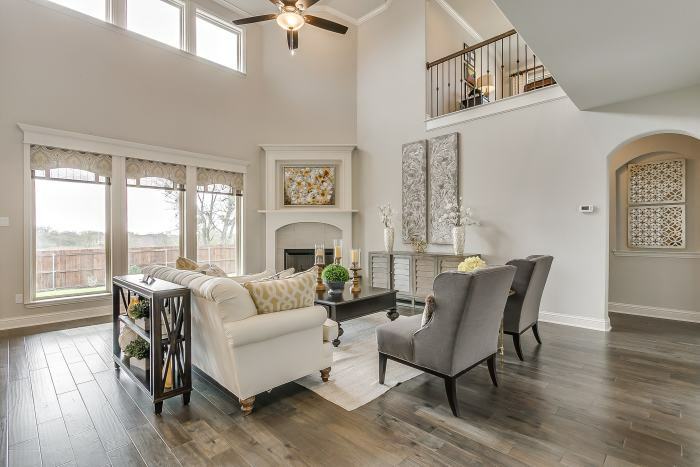 Our homes are thoughtfully constructed with your needs in mind and we have many plans to choose from. 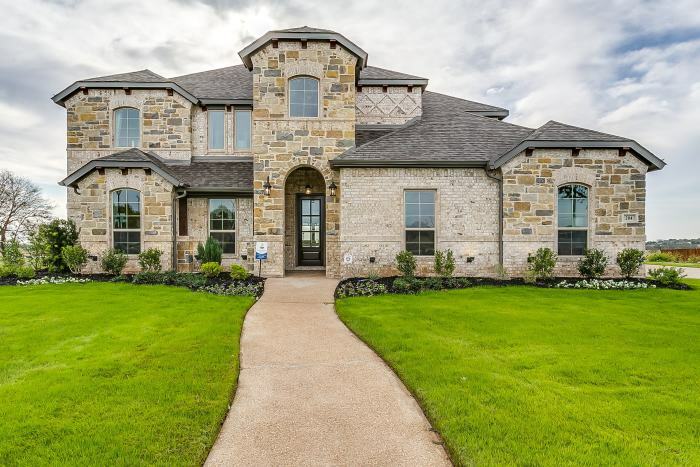 This beautiful community is located next to the prestigious Badger Ranch. Contact us TODAY! 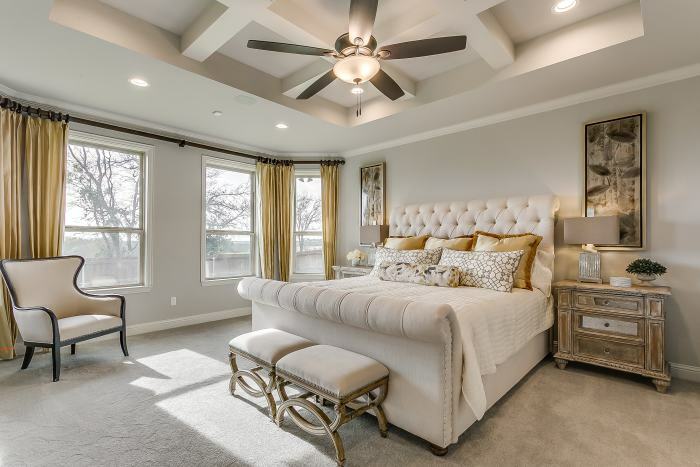 Surrey Village, one of Robinson’s newest communities, is quiet and conveniently located just minutes from I-35. Here is your opportunity to find that affordable home you've always dreamed of in Midway ISD with the ideal community essence. 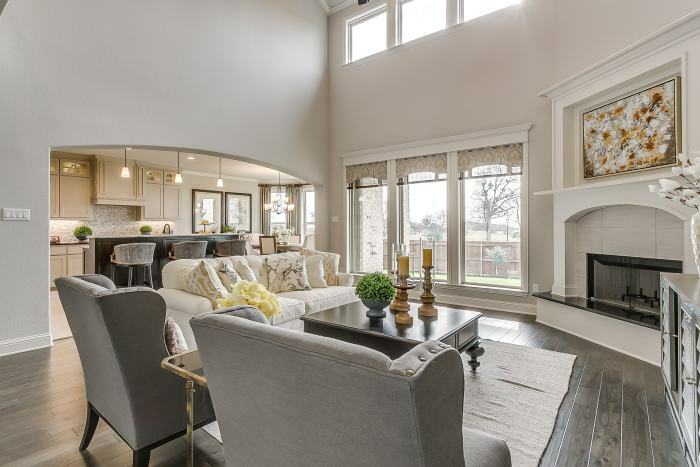 John Houston Custom Homes offers energy efficient homes with incredible home value. 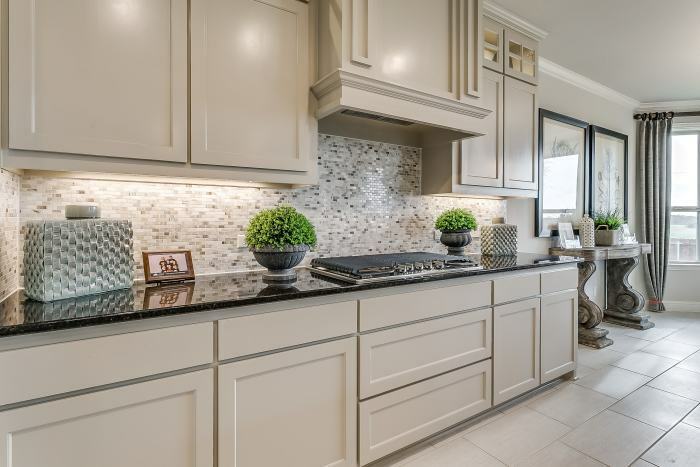 NOW SELLING NEW PHASE AND MODEL HOME COMING SOON! 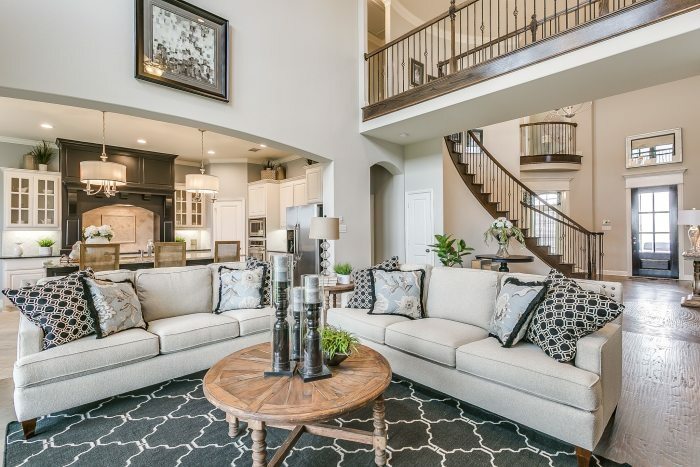 Trails of Oakridge is country living between Waco and McGregor just minutes from downtown Waco. 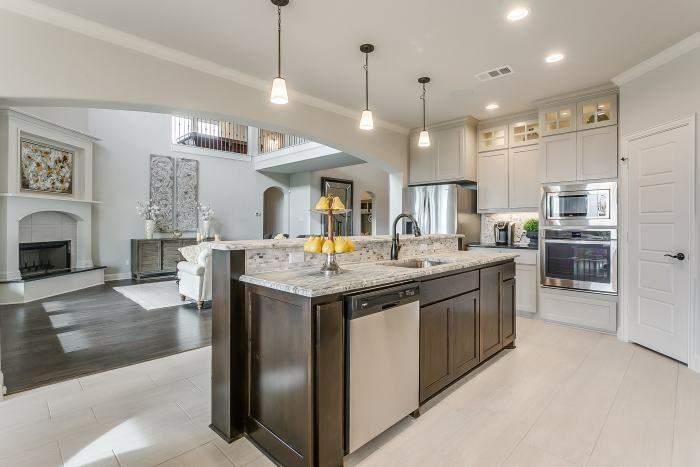 Its large home sites and even larger oak trees will have you feeling at home nestled among the Texas Hill Country within Midway ISD. Enjoy the walking trail and neighborhood park in this beautiful setting just minutes away from shopping, restaurants and entertainment. Be a part of Trails of Oak Ridge from the beginning.